We Use Superior™ Granular Fertilizer Exclusive to Bobby Lawn to Give Your Lawn the Best Food. 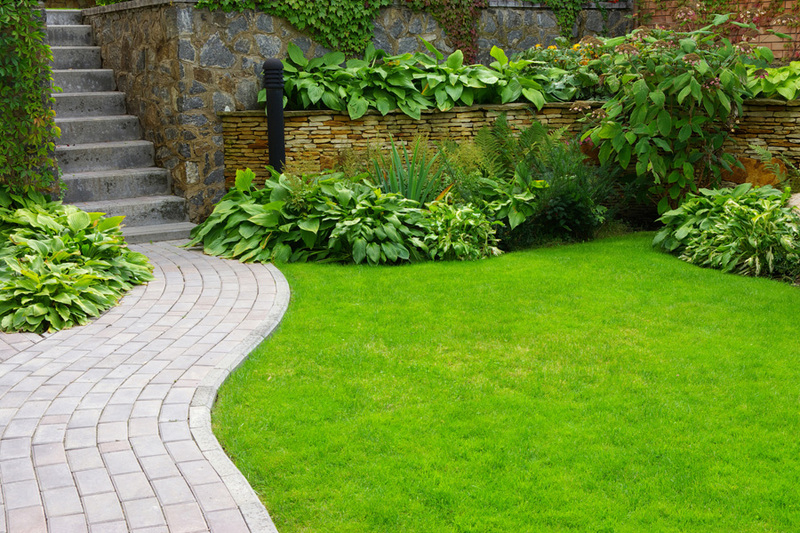 We Help Customers with Free Advice and Lawn Inspection Specific to Your Lawn. Under our healthy lawn care strategy we offer environmentally sound responsible professional lawn care services. Our lawn specialists are professional trained / certified and ready to answer all your lawn care questions. Our roots go back to 1969 when a comprehensive family based pest management company called, A-1 Pest Control Limited, was originally established in London, Ontario.